The sun is shining bright, flowers are blooming, and summer is right around the corner. 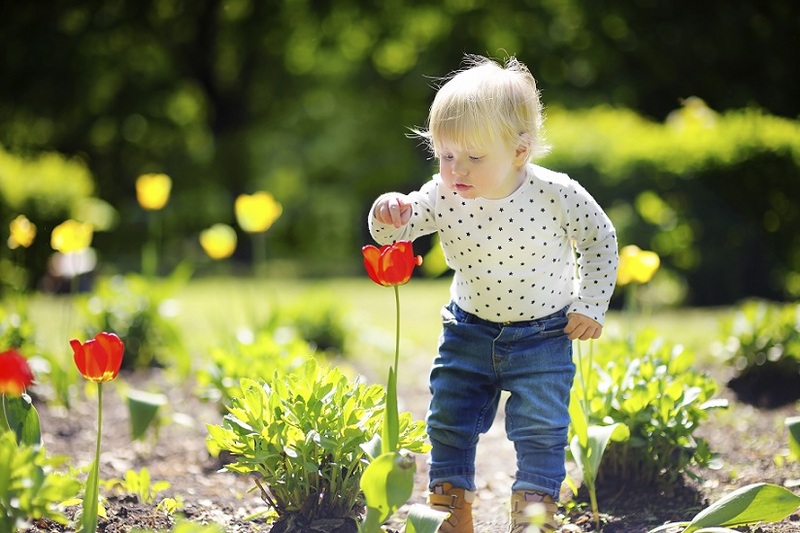 Make the most of Earth Day this year by teaching your child how important nature is through fun and engaging outdoor Earth Day activities. Use the activities listed below to not only make Earth Day fun, but also to promote your child’s development. These are easy and fun for the whole family. This activity is great because it is good for all ages. 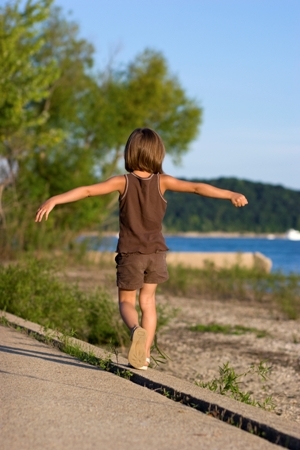 Walks like these are great for exploring the senses and working on communication skills. 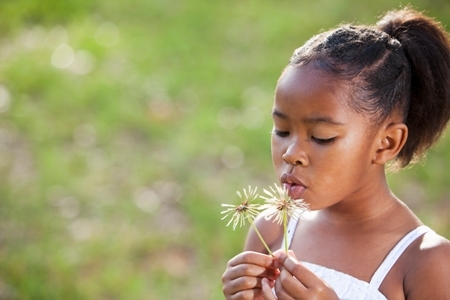 Have your little one touch the bark on trees or pick up a dandelion and blow the petals off. 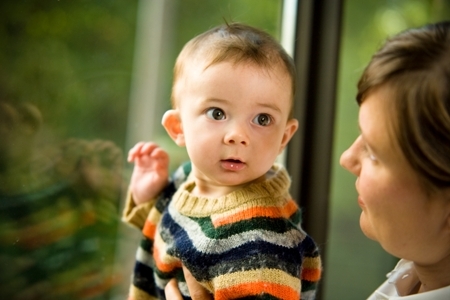 Encourage your child to talk about what they see around them (e.g. look at the green vines going up that big tree). Working on a garden with your child can be a very exciting outdoor activity for kids. Take your child to a gardening store and let them pick out some seeds. Find a nice area in your backyard that will get plenty of light and will be easy to water. Reading and following the instructions on the seed package will help you get started in the planting process and help your child’s executive functioning skills. Digging holes for the seeds, watering, and caring for the plants are also great for your child’s motor skills. Before long your plants will be growing. These can be great for your child’s communication development. Look up different nature scavenger hunts online that list different pieces of nature like leaves, stones, etc. for your child to find, or make a list yourself! 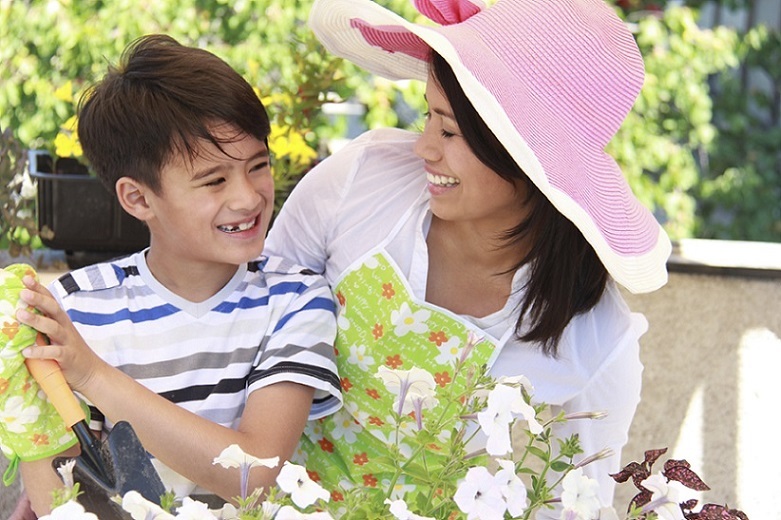 Walk around your backyard with your child and see if they can find everything on the list. Have them talk about the things they find and point when they see something. For example, if they are searching for a sunflower, make sure they are talking about the color and size of the flower when they find it. This is a great activity because your child can watch birds eat off of something they created! First, go outside with your child and find a pine cone of any size. Before you move onto the next steps, make sure to put down paper towel or newspaper because it may get messy! Then, take the pine cone and put peanut butter all over it. This is great for your child’s fine motor development as they scoop and rub the peanut butter all over. Finally, roll the pine cone in bird seed and then you are ready to hang it up in your yard. Make sure to hang it somewhere that your child can watch it from a window in your house. Earth Day is supposed to be a time for you and your children to enjoy and appreciate nature, so make sure to be outside as much as you can. Check out these activities to do as a family! Next Next post: Did You Know Moms and Dads Read Differently?